Experience teaches that the burden of guilt is as difficult as the burden of obligation. Philosophers note that irritation with this burden can quickly turn to resentment. So should Jews therefore be careful not to present themselves as victims? Does the same law apply to anti-Semitism? 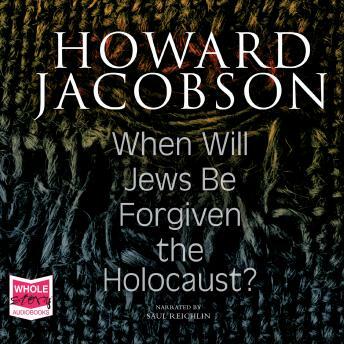 Howard Jacobson wonders if this chain of animosity can ever be broken.